HAUGHTON – Services celebrating the life of Travis R. White, 71, will be held at 11:00 a.m. at First Baptist Haughton, 105 E. Washington Ave, on Tuesday, October 11, 2016 with Dr. Gevan Spinney and Bro. Joe Brown officiating. Interment will follow at Hill Crest Memorial Park. 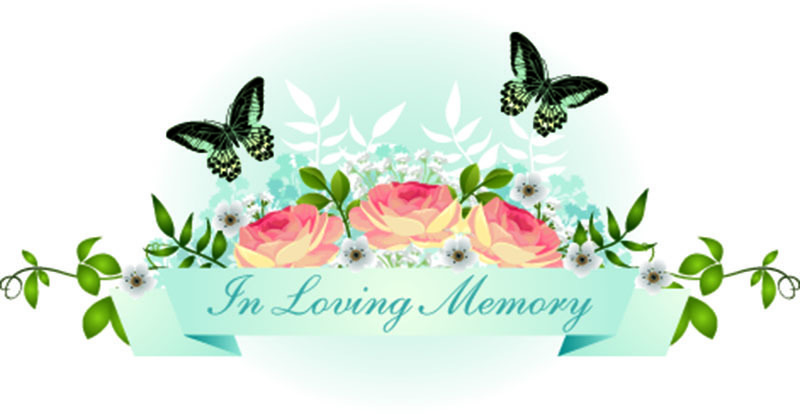 Visitation will be held on Monday from 5:00 p.m. until 7:00 p.m. at First Baptist Haughton. Travis was born and raised in Bodcaw, Arkansas and loved hunting and fishing. He enjoyed taking all the kids hunting to kill their first deer. He was known for sitting on his front porch swinging and waving at everyone that passed by. He loved spending time with his grandchildren and great-grandchildren. He was preceded in death by his parents, Jesse and Lois White; father-in-law, Billy Joe Oswalt; brother, Jimmy White; sister and brother-in-law, Betty and Quitman Loe; and his nephew, Mike Loe. Travis is survived by his wife, Janice White; children Robyn (Jeremy) Knighton, Dana (Terry) Roberson and Kevin (Meschell) White and Suzonne Loe; grandchildren, Hunter and Brittany Knighton, Morgan and Anthony Rogers, Brittni Roberson, Alli Roberson, Hagan Roberson, Taylor White, Jordan White, Seth Bradshaw, Rachael (Bryan) Preston, and David Ham; great-grandchildren, Preslie and Addie Rose Knighton, Cheyanne and Cameron Bordelon, and Landon, Caleb, and Cambrie Ham; mother-in-law Betty “Ma” Oswalt; sister, Janice Hovarter; brothers and sisters-in-law, Roger and Vickie Allen, Rusty and Kim Oswalt, Randy and Jackie Oswalt, Randy and Debbie Oswalt, and Reggie and Pam Oswalt; and his nieces and nephews, Lisa (Jeff), Tonya, Brandon, Breanna (Josh), Jason (Kristin), Heather, Jessica, Amanda, Colt, Trent, Trevor and Tori. The family would like to thank the staff at University Health Neuro ICU, Live Oak at The Oaks of Louisiana, Dr. April Patton, Willis Knighton Pierremont ICU and Regional hospice for taking such great care of our Poppa. Pallbearers will be Brandon Oswalt, Colt Oswalt, Josh Moore, Trent Oswalt, Jason Oswalt and Mike Bordelon. Honorary pallbearers will be Ricky Kenner, Kenneth Meschell, Larry Monk, Roger Alford, Buddy Kenner and Travis Loe.